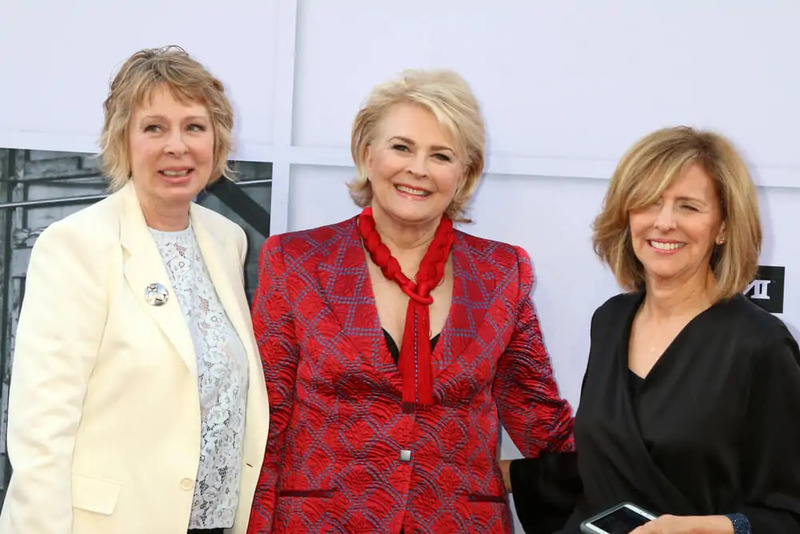 As the string of reboots continue, Murphy Brown plans to take great care to make sure their new episodes are in keeping with the times. Murphy Brown was about a reporter in the late ’80s through the ’90s working at a magazine. According to reports, the show will address things like “fake news” and other attacks on the media. The new episodes will even address the #MeToo movement. The episode, already-titled #MurphyToo, was thought up before the sexual misconduct allegations against CBS executive Leslie Moonves broke. The rebooted episodes are set to air in September.